As the marketing world makes a smooth transition from traditional to online, being conversant with the basic aspects of the world of Digital Marketing becomes all the more important. 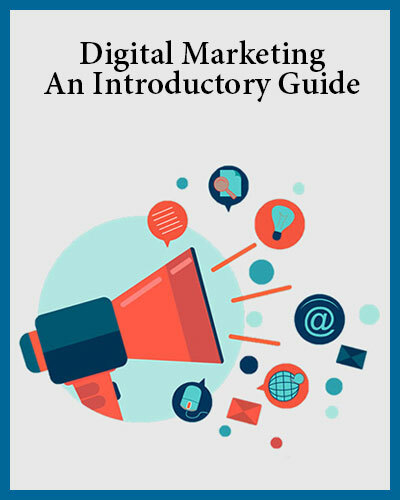 Stay savvy with this eBook that introduces you to the basics of online marketing every professional ought to know. Introduction to SEO, PPC, Content Marketing, Mobile, Web Analytics.